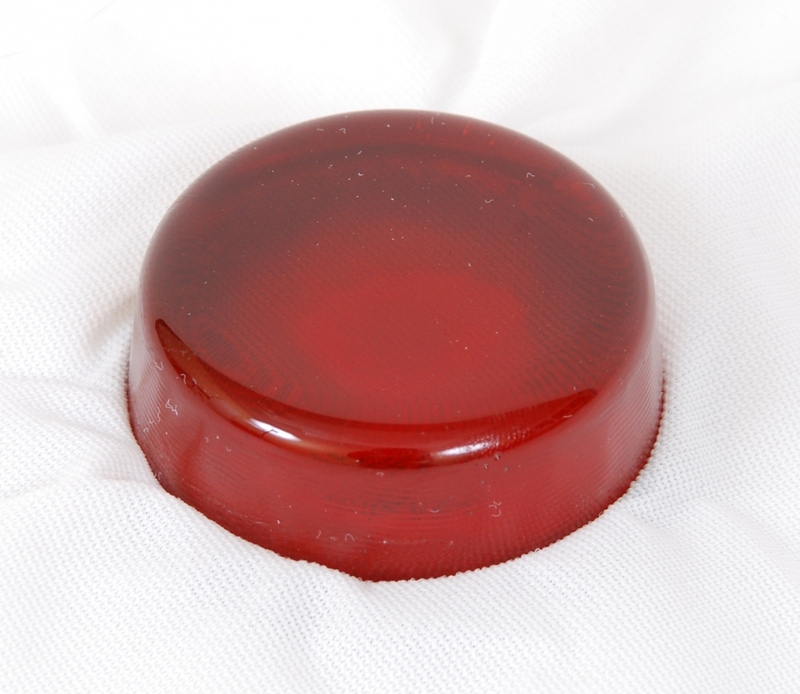 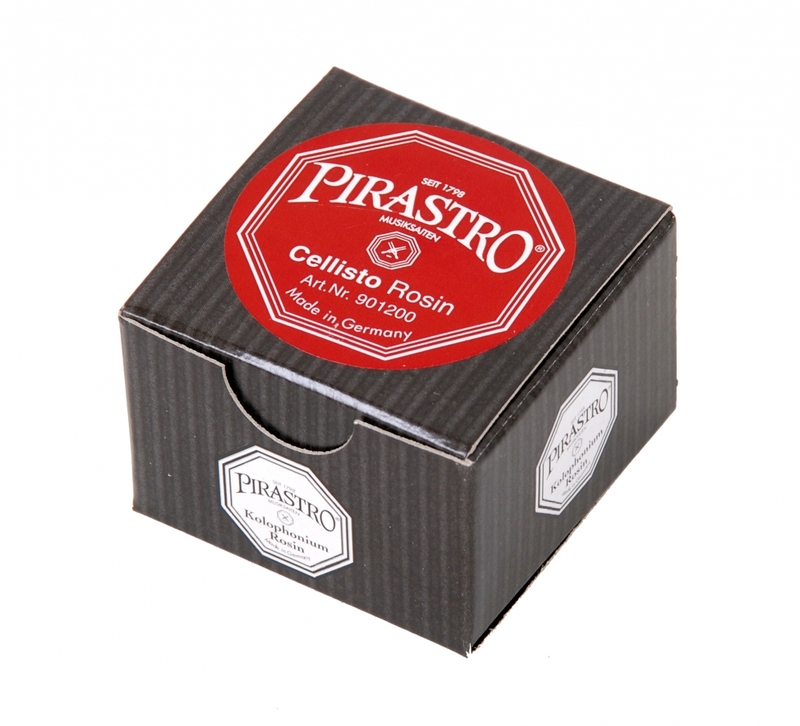 Pirastro Cellisto is a soft quality rosin for cello. 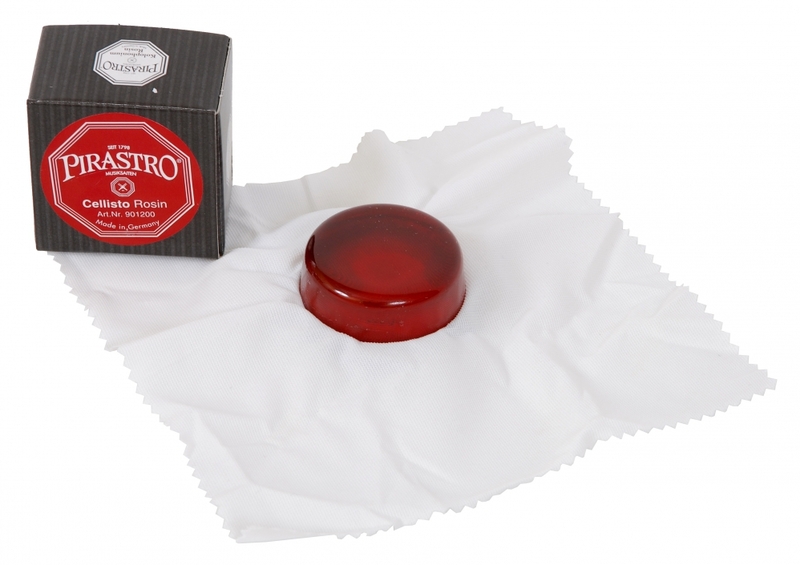 Ensure your instrument the best protection, so that it always sounds fresh, fully and dynamic. 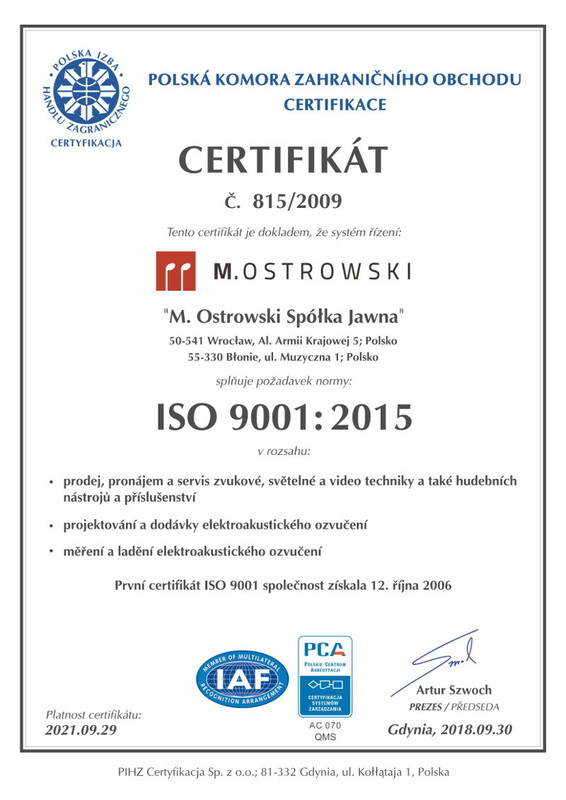 Trust a reputable, long-standing German brand. Pirastro's rosin is a product that meets the requirements of the most demanding musicians.